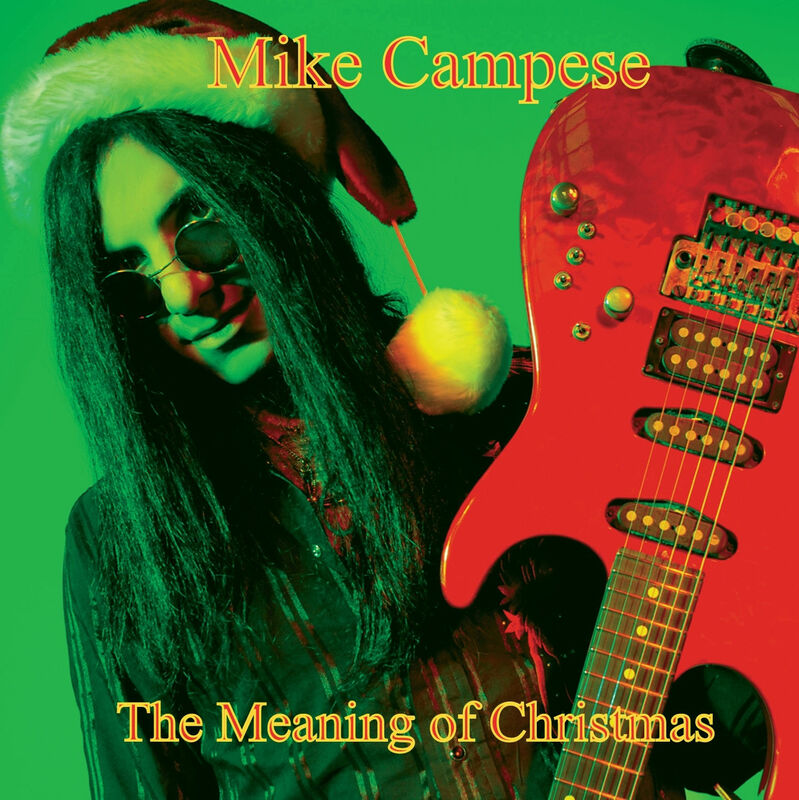 The Meaning Of Christmas is the 6th solo release by lead guitarist Mike Campese.This CD features some of Mike’s, balls to the walls, guitar playing with his own original arrangements of 10 holiday classics and 2 of his own original compositions. While listening to this CD, you will know why Mike got picked over hundreds of guitarists to work with the multi platinum band, The Trans-Siberian Orchestra. 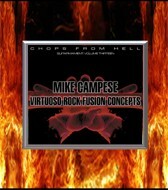 Campese reinvents new sections and melodies to these traditional Christmas songs, like in the blistering version of “Joy to the World” that shred guitar fanatics will love. 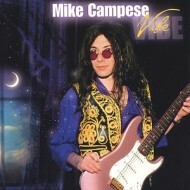 Guitar virtuoso Mike Campese does not hesitate to get a little heavier than on his previous CD’s, like in his version of the “Little Drummer Boy” and the rip your face off version of the “Grinch”. On this CD and all of his others, Mike does not stray from the melodies, this is something he is known for, Mike does a beautiful version of the vocal classic “Have Yourself a Merry Little Christmas” and has written 2 of his own Christmas songs. “Christmas in Maui” which features some of the most beautiful melodies Mike has written and the vocal tune “The Meaning of Christmas” which is based from a poem Mike wrote. 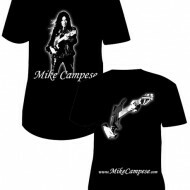 There can’t be a Mike Campese CD without some acoustic on it, Mike does a nice jazzy acoustic version of “Chestnuts and “Silent Night”. Mike’s reinvented version of “Carol of The Bells” will make holiday music fans very happy. 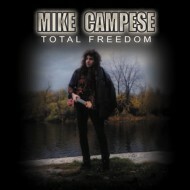 We feel that Mike has put the true meaning of Christmas on this incredible guitar driven Cd.